BlueStacks 4 launched a while ago and is undoubtedly the best Android Gaming Platform for PC. It gives 6X Faster Gaming performance compared to any mobile on earth. 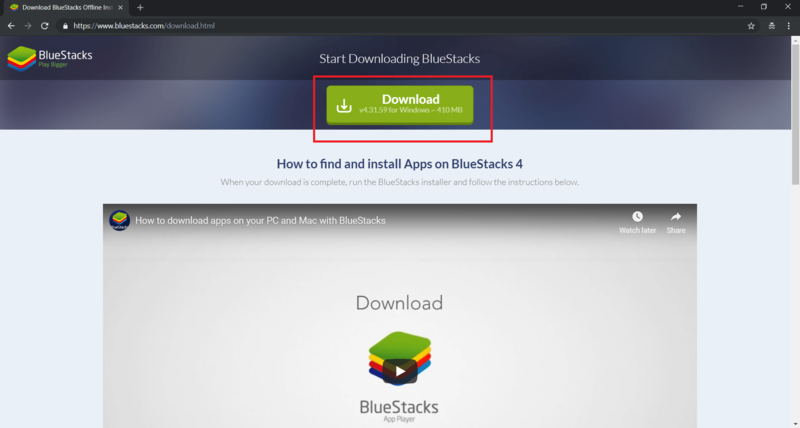 Go to https://www.bluestacks.com/download.html and Click on the Download Button. Once the download has finished, open the file to begin the installation process. Click on the Install Now button to kickstart the installation process. This should take a couple of minutes depending on your PC Specifications. (Optional) You can pick a desired location for the Install by Clicking on the Customize Installation option as seen in the screenshot above. Click on the Complete Button to finish the Installation process. 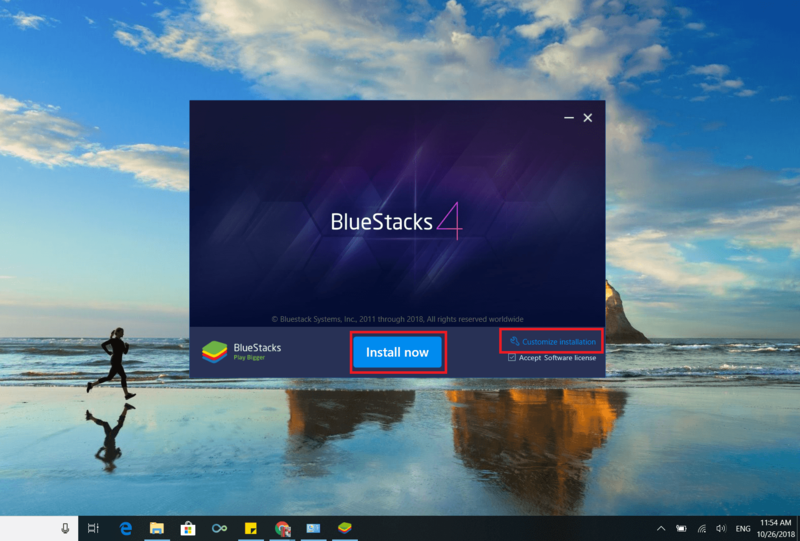 BlueStacks 4 Engine will fire up and you will now be prompted to complete a one-time initial Setup process. On the Welcome screen, pick a Language and proceed. When prompted, Sign in to your existing Google account or create a new one to get started. That’s it. Just search for the App through the Search Bar on the right and install it to start playing. What’s more is that you can run multiple BlueStacks accounts to play all your favorite games at the same time. 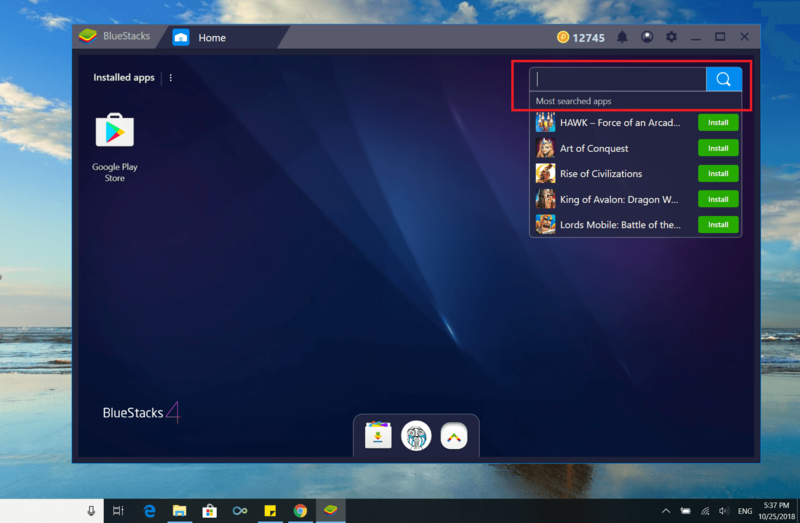 Read the BlueStacks Multi-instance guide to know about this feature in detail. We hope you found this guide useful and easy to follow. 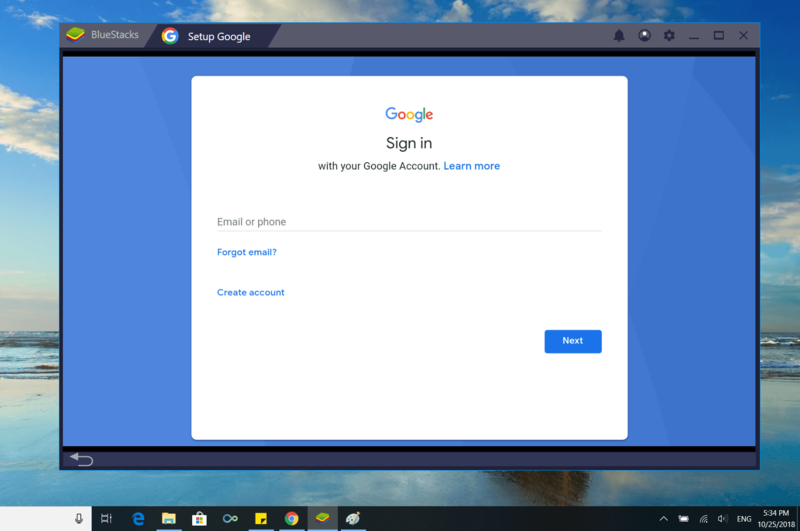 Go ahead and install BlueStacks 4 now so you can start playing all your favorite mobile games with the comfort of your PC. Do let us know what you think of the New BlueStacks 4 by leaving a comment below. We love hearing from you.